We are currently hiring for a part-time Community Engagement Coordinator! The position is anticipated to start in early August. 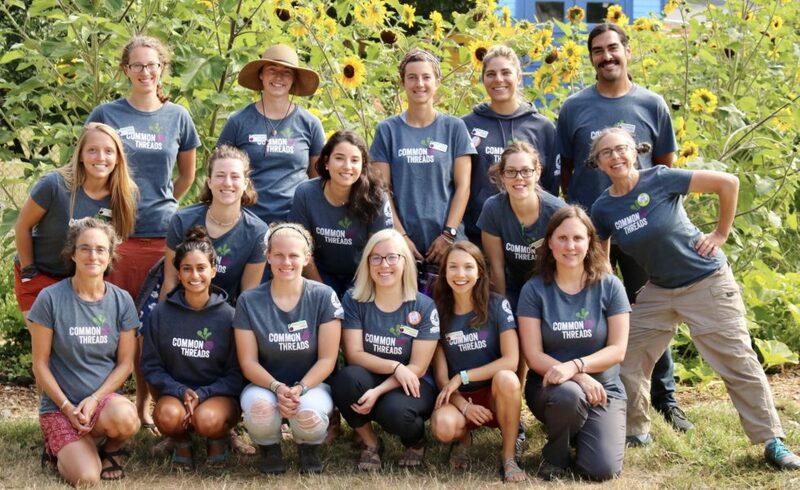 Come join our team and help kids fall in love with healthy food.